Home Depot and JAG Plumbing Products bring you high quality commercial faucet repair parts . JAG Plumbing Products strives to bring customers the best products in Canada and make them available on the best online shopping platform: Homedepot.ca - Owned and Operated in Ajax, Ontario, Canada, JAG PLUMBING prides itself on offering Home Depot Customers durable, high quality, non OEM replacement plumbing parts. Used As Friction Rings and For Many Other Purposes. Sizes Range From 3/8 inch Up To 3-3/16 inch O.D. Listed According To Ascending Outside Diameter. Washers Marked (*) Are Chrome Plated. Order In Pack Quantities Noted. Hooks Up To Standard Shower Arms. Has Push-Pull Control. Made Of Chrome Plated, Solid Brass. 1/2 inch Ips. 1-1/4 inch Size. Chrome Plated Cast Brass Drain Plugs and Ell. 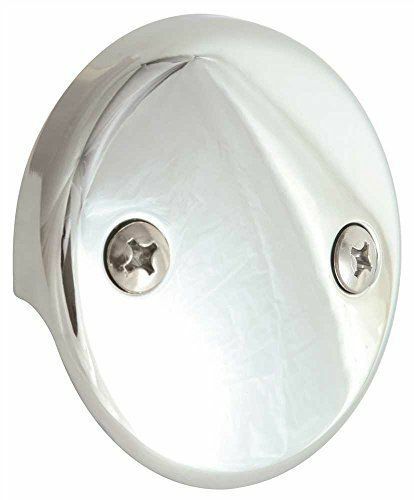 17 Gauge Chrome Plated Tailpiece. Includes Gaskets. Stainless Steel Or Chrome Plated Grid Strainer.